Prime Minister Viktor Orbán on Monday inaugurated a 33 billion forint (EUR 103.2m) wheat starch plant in Visonta, in northeast Hungary. 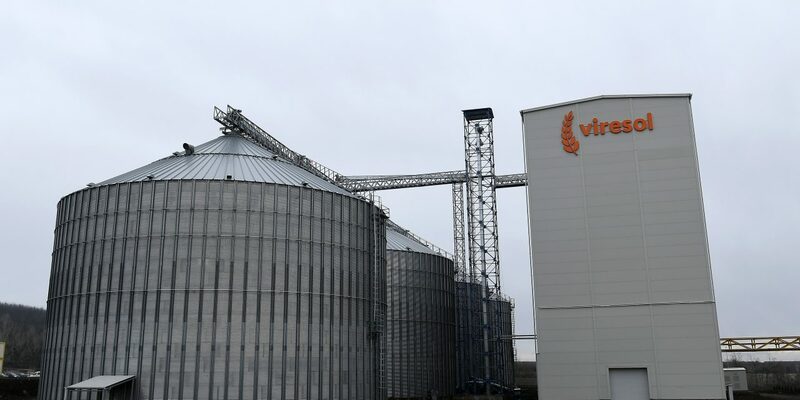 Grain processing company Viresol received a 6.2 billion forint (20 million euros) government grant for the project, he said. 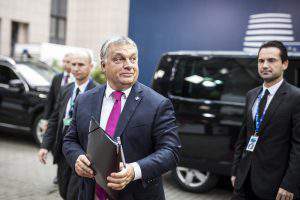 Orbán said, adding that “we would give more [state grant money] to other towns and villages if there were more strategies and more entrepreneurial spirit”. The plant will process 250,000 tonnes of wheat a year using cutting edge, environmentally friendly technology. 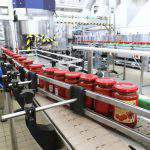 The investment has created 250 jobs and employs some 450 people as suppliers. The investor Lőrinc Mészáros, who controls Opus Global, Viresol’s majority owner, said about 30 million forints of the company’s own resources had gone toward the investment, and the government grant and credit had covered the rest. the wheat starch plant is the only one in Hungary. 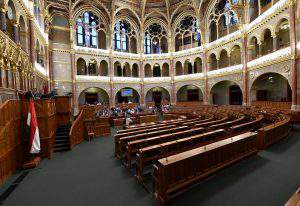 The plant will be supplied with electricity by the nearby power plant of Mátrai Erőmű, which Opus also owns, he added. Forbes Hungary collected the wealthiest people of the country for the fifth time in 2018. The first one has never been this rich. Nobody ever had such a huge listed wealth on the Forbes list than the current leader. Lőrincz Mészáros, who took over Sándor Csányi, although he was not even among the richest Hungarians a few years ago, read more HERE.